Coagulation is a very complex process which under normal circumstances results in the blood clotting. How does this actually happen and why is it so important? 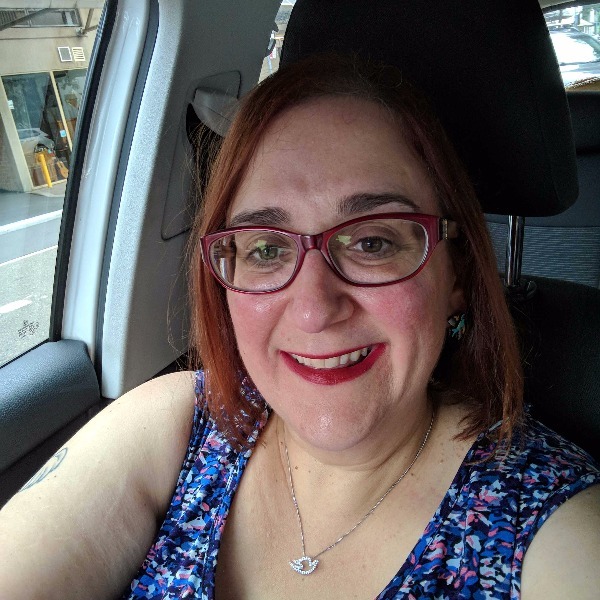 This engaging session from Joanne Reading will help you to understand the series of events that are fundamental to the body's ability to clot. Short video covering the clotting cascade. Broke it down into simple terminology. Gave ways to remember it. Primarily discussed the Intrinsic, Extrinsic and Common pathways and how it functions to form a clot. Briefly covered Anticoagulants and how they work. Very interesting way of trying to untangle the complexity of the Clotting Cascade. Explained the different stages, factors & significance of deficiencies in cascade factors. A lot of information and great tips to remember the clotting cascade. 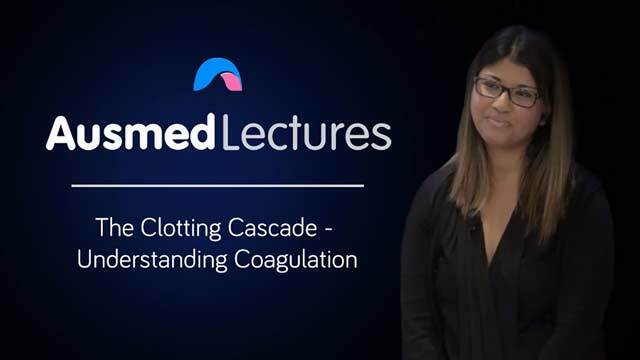 A really interesting lecture with easy ways to help you remember the clotting cascade. Probably the only time I have ever reviewed this process and walks away feeling like I would remember it! This was a well presented resource. It provided me with an opportunity to revise my knowledge and pause to seek further clarification in other resources as I was making my way through the videl. Always enjoy learning from this Educator. She explains everything in a non-complex way and makes her tutorials interesting. Great lecture. Easy to understand, engaging speaker. I LOVED the way she explains things. What a Great way to remember without saying it in your head thousands of times!